Experience what it’s really like to study at Le Cordon Bleu Ottawa with our introductory short courses in pastry and cuisine! 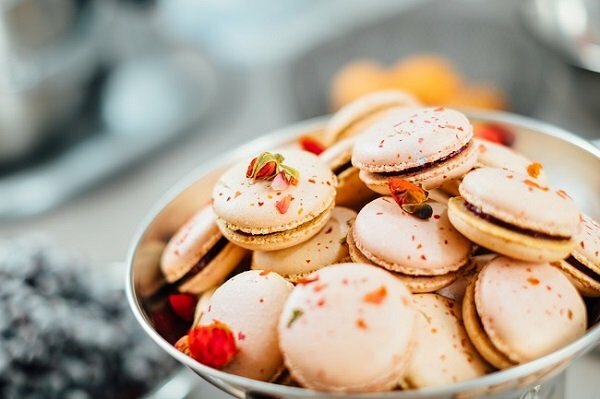 From French Macarons to Cooking with Sauces and Jus, we've rounded up the best of the best in 2018. 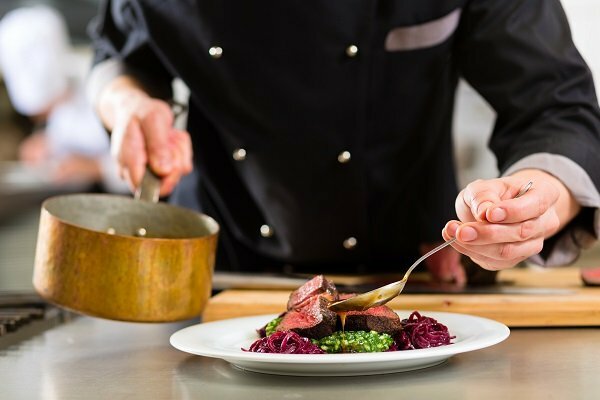 Get a taste of what to expect and the opportunity to wear your Chef hat whilst trying your hand at recipes in our state of the art kitchens. We just released the remaining 2018 short courses online. Learn the techniques to make the perfect and iconic ‘la ronde des macarons’!The macaron is one of the most popular pastry cookies in France, especially in Paris. This classic pastry has a smooth top with a ganache centre and can be made in many flavours and colours to match any occasion. Experience the culinary wonders of the South West of France! The South West of France is known as the wine region, the flavours are based on rich foods like duck, foie gras, prunes, oysters, mushrooms, truffles, as well as and fresh fish from the Atlantic and inland rivers. 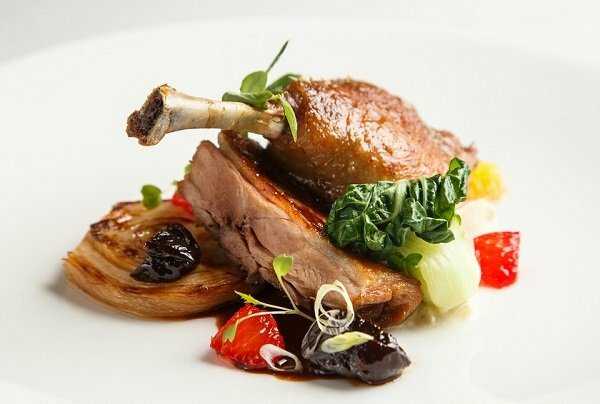 In this course, you will learn how to prepare Duck confit. 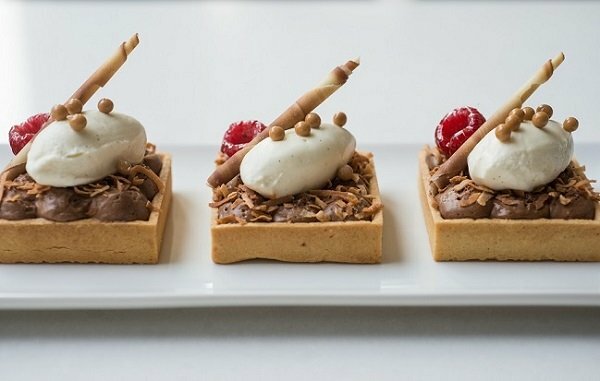 Master the art of the tart for a treat-yourself dessert! There is something about this short crust pastry known as the tart, that makes your kitchen even more warm and welcoming than ever. Learn the classic pie and tart recipes that will be a delicious addition to your pastry repertoire. In this class, you will learn how to prepare a seasonal tart. Many French dishes are made from, or accompanied by, a variety of sauces or jus, like beurre blanc, béarnaise sauce and red wine sauce. Sauces add flavour to the different elements of each dish and are an essential in the cuisine kitchen. Jus and sauces are, without a shadow of a doubt, an indispensable part of French gastronomy! You will learn to create a hot and cold emulsion to use in your dishes. If you love to eat fish and seafood, you're in for a real treat. The important thing about this course is fish and seafood are often prepared in the simplest of ways but you must learn the techniques.